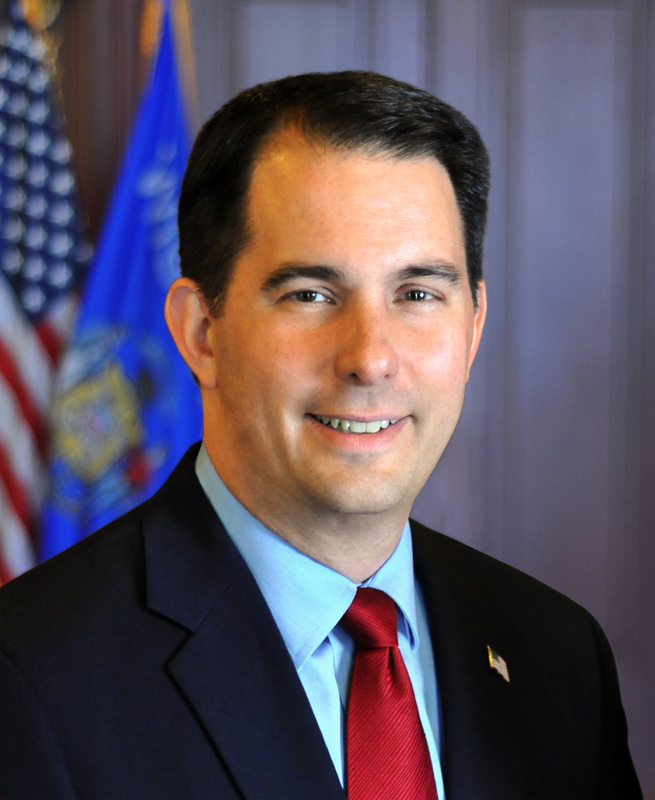 MADISON – Governor Scott Walker released the following statement today after the Wisconsin Department of Workforce Development (DWD) announced Wisconsin created 8,900 private sector jobs and the preliminary unemployment rate held at 2.9 percent in March 2018, the second consecutive month for the record low rate. Wisconsin’s preliminary seasonally adjusted unemployment rate for March remained at February’s record low of 2.9 percent. The prior record low was 3.0 percent set in May, June, and July 1999. The size of the state’s civilian labor force increased to 3,168,500, reaching an all-time high. Based on preliminary data, Wisconsin gained 8,900 private sector jobs over the month and a significant 27,800 private sector jobs and 13,200 manufacturing jobs over the year. The state’s labor force participation rate also increased from February 2018 to March by 0.1 percent to 68.7 percent, while the national rate decreased 0.1 percent to 62.9 percent over the same time period. The January 2018 to February 2018 jobs report was revised upward to a gain of 3,700. The data now shows a two-month increase of 12,600 private sector jobs. More information from DWD can be found here. But poverty rates in Wisconsin are at 30 year highs! So what gives Career Politician and fulltime liar Scott Walker? The reality is unemployment is low but unfortunately most Wisconsinite’s are stuck in super crappy, pee in a cup, $7 an hour, no benefits, no worker’s rights, Third World country slave wage jobs, many people having to work 2-3 crappy jobs just to make ends meetm. Walker and republicans are fine with that. They want Wisconsinite’s dumb, broke and thus powerless. That’s why Career Politician Scott Walker decimated the education system and destroyed all worker’s rights in the state. Keep em dumb, broke and powerless. That’s life in Career Politician Scott Walker’s Wississippi. Welcome to the Third World Wisconsin. You have been Foxconned!